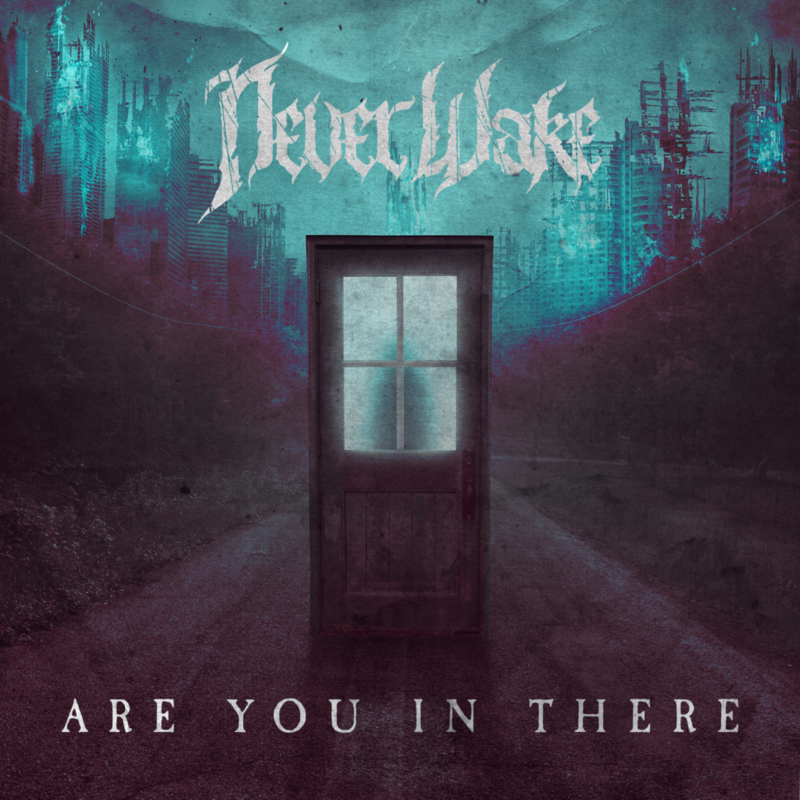 NeverWake releases their first single “Are You In There” off their upcoming EP “Misguided, produced by John Moyer of Disturbed. “Are You In There” tells a story with which everyone can relate, but most don’t want to admit. Breaking down your own wall of pride is hard, but getting through someone else’s is a different story. I’m outside, holding tight, are you in there? Underneath your skin wrapped tight, shielding pride, are you in there? Are you angry? Will you light the way for me? Aren’t you tired of turning away?